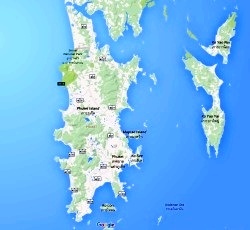 Based on the island of Phuket, we offer apartment rentals in Phuket town, the heart of Phuket. 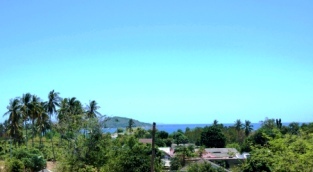 Further to the south of the island, we have apartments for rent in Rawai and condominiums in Chalong. We have both studio apartments and two-bedroom apartments in Phuket Town, standard and premium studio apartments in Rawai and studios and two-bedroom apartments in Chalong. RentPhuket has several sea view studio apartments just a few hundred metres from Rawai Beach. 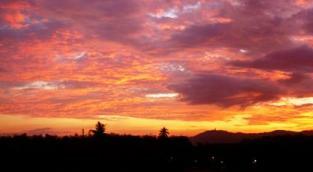 We offer a choice of two-bedroom and studio apartments in a quiet area just south of Phuket Town. 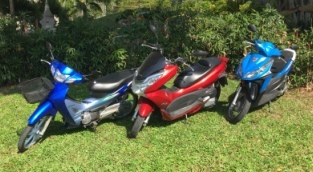 We have a range of motorcycles that you are welcome to rent during your stay in a RentPhuket apartment.